Operator Network offers online mobile crane training for large telescopic hydraulic cranes, as well as small telescopic hydraulic. The program is an affordable online solution for NCCCO exam preparation and also serves as an employer audited qualification that meets OSHA requirements. 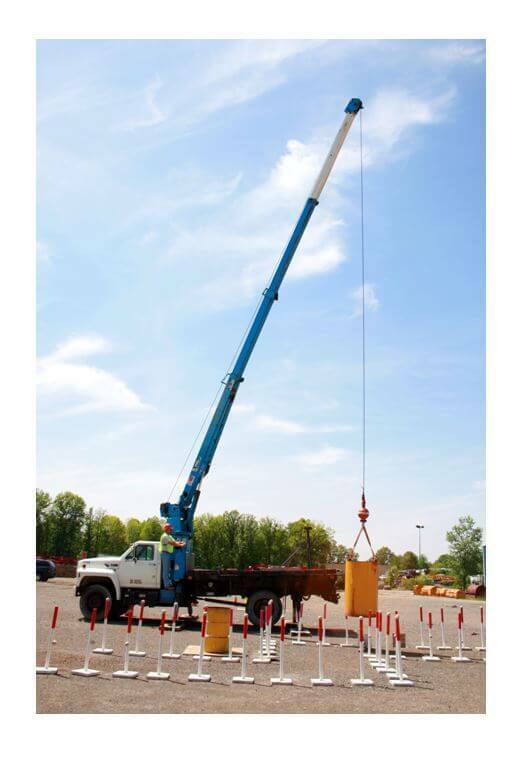 Our mobile crane training covers all state and federal regulations in order to meet OSHA requirements as a qualified operator. In addition to the program, our testing metrics and reports are generated for due diligence so that the employer audited program will meet the criteria of having to qualify your employees to meet the OSHA regulations. Our Customers are fully prepared for any exams related to these cranes! This mobile crane training platform is designed not only to empower you to have a 360-degree industry knowledge but also to enable you in operating Large and Small hydraulics. The courses take approximately 20-30 hours to complete. Our crane instructors are on call 24/7 and are here to assist you and your team to be fully prepared for the written exams.